I recently sat down with Alan Steinfeld of New Realities to discuss the Astrology of E.T. 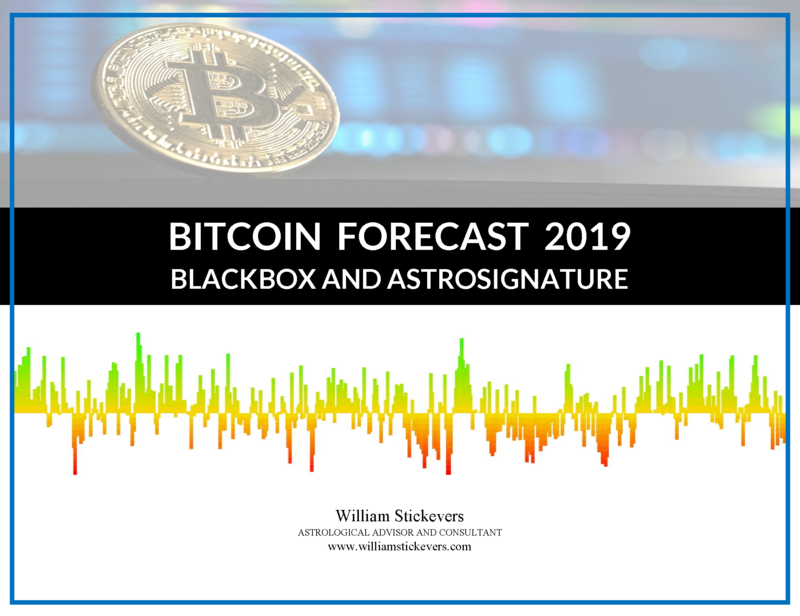 Disclosure, based on the webinar I presented in December. 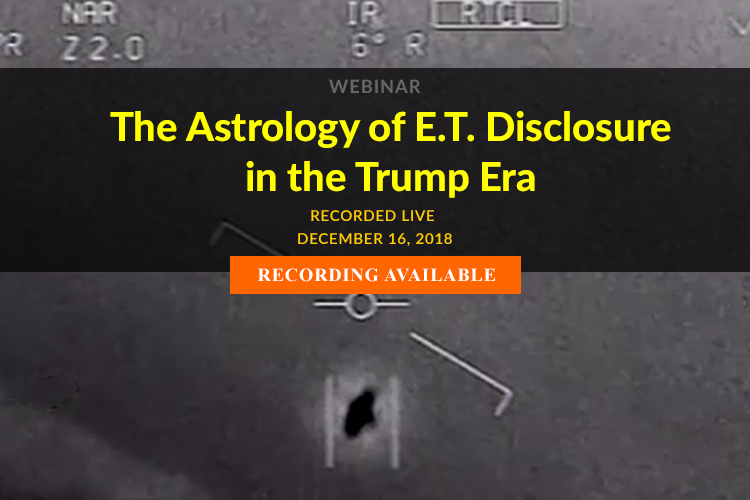 In this webinar, we will discuss the prospect of E.T. Disclosure and the clandestine nature of government secrecy and policies of denial, lies, and deception. We will also discuss the current astrological mundane portents that augur the possibility of E.T. Disclosure within the current geopolitical landscape as well its possible impact on the collective and the course of human civilization. We will also address the “consciousness” and the paranormal aspects of this E.T. phenomenon to understanding this complex subject along with its implications for humanity’s future development. WARNING: Material presented in this webinar may be provocative, shocking, and upsetting. But you need to know this. DO NOT ATTEND THIS WEBINAR if you want to keep your head in the sand. “Quality of information exceedingly high. Presentation material very high quality.